Do you happen to have a comparison pic you can post TP? Took an arm and a leg to get her out but i hope this helps! I think you have scultures Ox King, right? Gee, she's actually basically perfectly to scale. She's actually slightly too tall. Thanks for posting a pic! 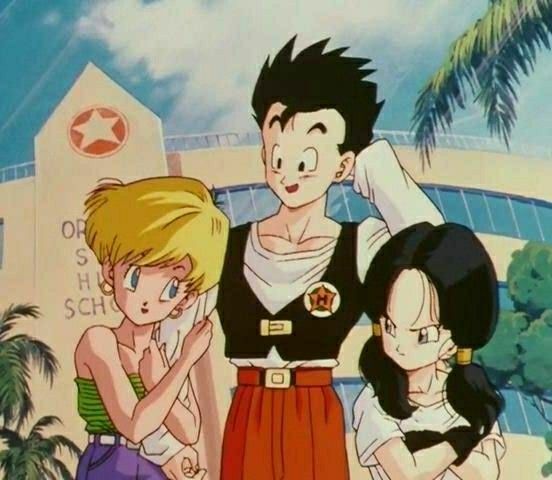 Gohan and Goku are about equal height at this point in the series (Gohan barely taller), so the top of Videl's head would be a little under the top of Goku's shoulder. 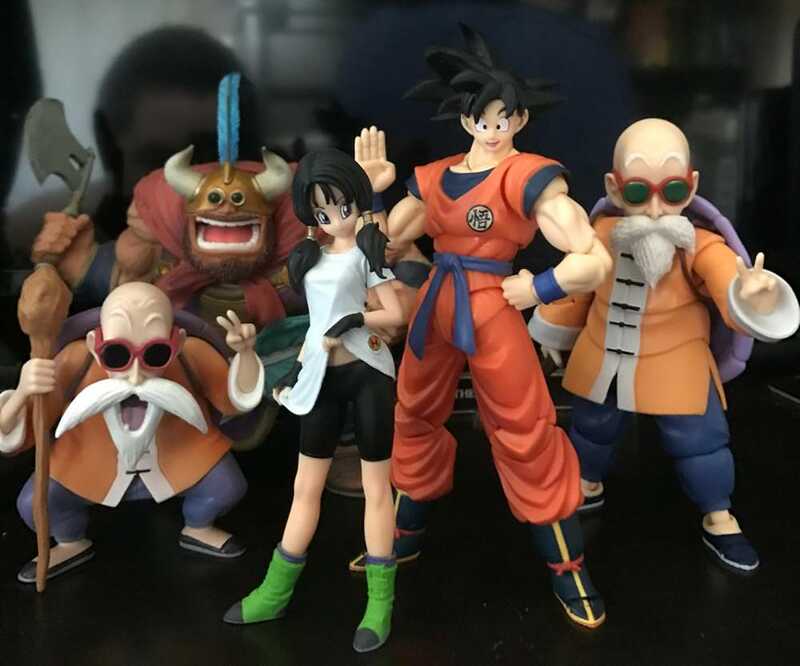 Videl is the shortest main female character in DBZ (of Bulma, Chi Chi, Android 18, and Videl) but she actually looks perfectly to scale if she was Chi Chi to me. I'd have to rate her 9.5/10, everybody should get her if they collect Figuarts, but maybe that's just me. Said another way... she looks like she's Erasa's height in the pic above. 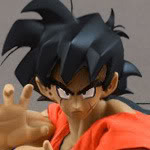 But she's so perfect otherwise, that I think she should be on a "must buy" list for Figuarts collectors. TP, you might end up wanting Bulma. She scales similarly. 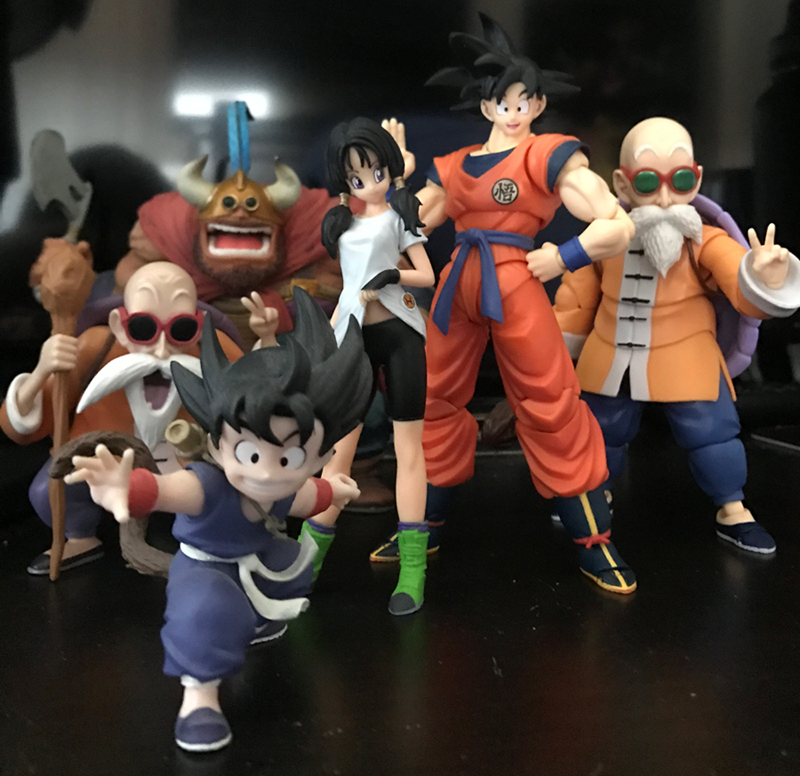 18 is a little closer to 5 inch scale, though still tall, and Mai has a pretty small head, so she's more 5 inch scale too, just rather tall. This is the same line, yeah? ◄VR► Yeah, same line. I don't really like that they made a young Pan figure where you can sort of see up her shirt. Awkward.